In today’s fast-paced environment, companies just don’t have the time nor effort to waste in time-consuming recruitment efforts. 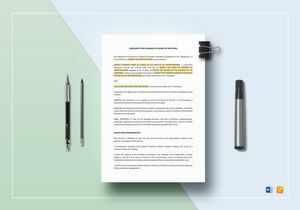 Besides Human Resource staff inundated with seemingly endless tasks divided between employee concerns, payroll and attendance data, they need to supply manpower to each position in departments left vacant or undermanned due to whatever reason each department is faced with in their respective assignments. 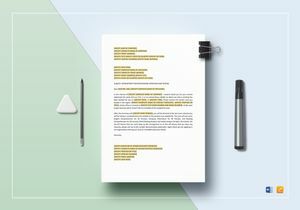 At Best Templates, we recognize the need for each company faced with the daunting task of running a system concerned not just about production and marketing, but with recruitment to make the spectrum of the whole company work efficiently and effectively. 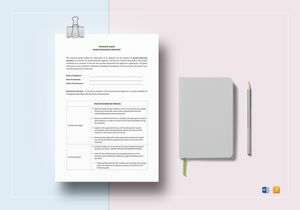 Our Recruitment and Hiring Templates are valuable Business Document Tools necessary for each company to swiftly undergo the recruitment process. 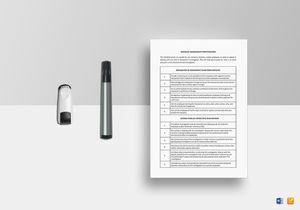 These templates ensure improved hiring processes to hire the correct employee needed for a specific position. This is not just the result of some random processes Best Templates has devised, rather our recruitment and hiring templates are the result of careful study done through years of testing and research in human resource matters and procedures. 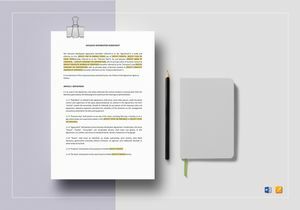 The result is a Professionally-Drafted, Well-Researched, Industry-Compliant recruitment and hiring business document templates that fit all standards required for recruitment processes whatever business a company is engaged in. 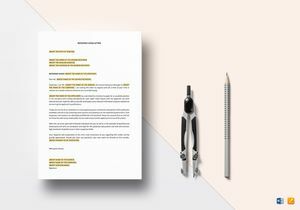 Each company’s dilemma is how to effectively convey to each candidate the necessary information of the job detail that will help them make a decision. Besides that, increasing the acceptance rate is another factor needed to ensure each candidate picked out is the right person for the job. 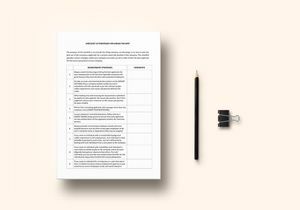 With that in mind, we’ve created the perfect templates based on several factors needed to select the exact employee for each company to make their recruitment process fit each of their specifications. These High-Quality Print and Digital Ready templates give you easy access for printing and sharing whether you advertise in newspapers, send through email or share on your own website and social media like LinkedIn, Google+, Facebook , and even blogs and other websites. 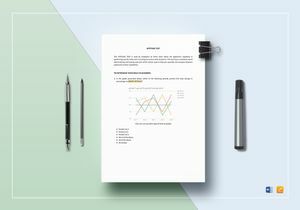 Besides being Ready-made, these are Fully-Customizable and Editable templates which give you the liberty of customizing your own recruitment templates complete with your own company colors that come in equally high quality premium colors with 300 dpi resolution that you can use to include your company logo. 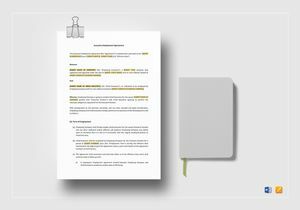 Our templates are formatted according to both standard and recommended style sheets in either ipages or Word formats. These are all made according to all business and legal document compliance laws and regulations in whatever country your company is located in. We at Best Templates ensure your company gets to manage your tasks effortlessly by helping you improve productivity. By being more easily organized, we help you communicate better not just with your clients but with your employees and your hiring and recruitment process as well. All of these are being done for you at a very reasonable and affordable price. 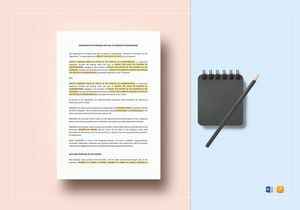 Besides being able to fully customize your recruitment templates, you can also improve your documentation process. 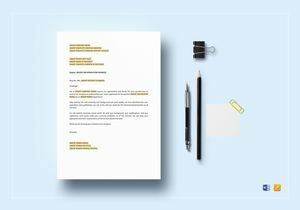 Best Templates’ aim is to make each client, whatever business they’re engaged in, get the highest quality templates needed to make their company become more productive and efficient.